Southampton, NY – The community came together for the Southampton Animal Shelter Foundation for a Shop-a-thon in Southampton Village. Participating stores gave percentages of the sales to support the community shelter, the Southampton Animal Shelter. 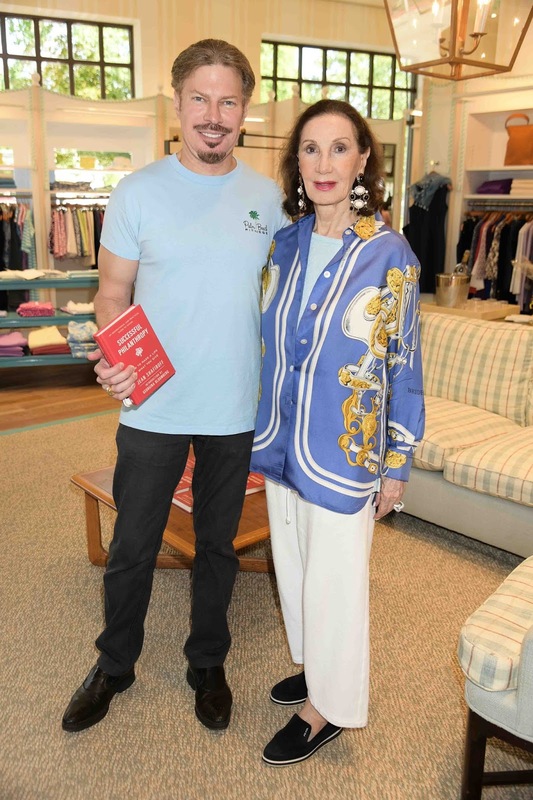 Philanthropist, Jean Shafiroff, hosted a book signing Successful Philanthropy: How to Make a Life By What You Give at J. McLaughlin where she donated 100% of the book sales for the day to the shelter. Shelter dogs like Bernie and Cyril were walking the town looking for their forever families. The Southampton Animal Shelter would like to thank everyone for their support! The following stores gave their support: Vineyard Vines, Cashmere Emporium, Velvet by Graham and Spencer, Boujarn Rugs, Kendra Scott, J. McLaughlin, Jill Lynn and Co, Little Lucy’s, Trish McEvoy, Therapy Life & Style, Second Nature Markets, Sea Green Designs and Juja Active. Raffle items from: Christopher Fischer, Corwin’s Jeweler, Juice Press, Second Nature Markets, Sisal Wholesale Rug Store, Tamara Comolli and Twist. 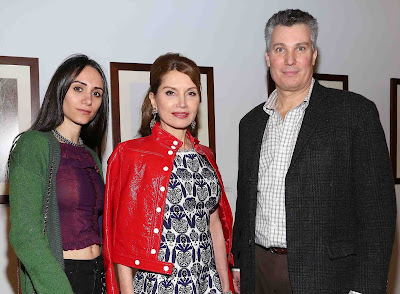 Attendees included: Jean Shafiroff, Jerry Rosenthal, Martin Shafiroff, Jacques Azoulay, Katie McEntee, James Marzigliano, Greg D’elia, Michel Witmer, Brigid Fitzgerald, Lucia Hwong Gordon, Rya Knight, Tracy Stern, Randy Levine Miller, Regina Traulsen, Amanda Holmen, Caitlyn Anderson, Victoria Elenowitz, and Sydney Sadick. Join SASF on Saturday, September 9th for the annual Benefit at the Boardy Barn! Tickets are available online or at the door!